The classic tale of a journey through war-torn Europe. 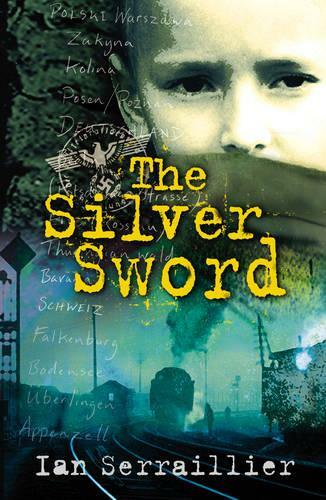 Alone and fending for themselves in a Poland devastated by World War Two, Jan and his three homeless friends cling to the silver sword as a symbol of hope. As they travel through Europe towards Switzerland, where they believe they will be reunited with their parents, they encounter many hardships and dangers. This extraordinarily moving account of an epic journey gives a remarkable insight into the reality of a Europe laid waste by war. brilliant, one of the best books I have ever read. The silver sword is a very lovely book.